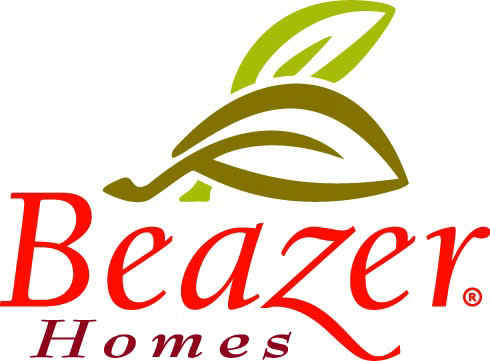 Coming out of Atlanta Tuesday morning is the news that Beazer Homes (BZH) is making a public offering of common stock and tangible equity totaling about $150 million., with the expectation to use the net proceeds for about $100 million in potential land investment in five states and take care of some other company obligations. The offering is actually two distinct offerings – about half of the value is in common stock and the other half is comprised mainly of a prepaid stock-purchase contract and an unsecured note due in 2015. These offerings are concurrent and not conditional on the completion of the other, according to the press release from Beazer Homes. The company announced its intention to offer a 30-day option for underwriters to buy an additional 15 percent of either the stock or the tangible equity. The company announced the offering in anticipation of its new plan to invest about $100 million of the net proceeds into land in Arizona, California, Florida, North Carolina and Texas. With the remaining money, the company plans to repay some of its debt. There is no mention at this point of the potential return on these land-investment deals, should they go through. Despite this announcement, Beazer stock was down nearly 10 percent in early trading. This offering may provide encouraging news to several hedge funds, has a dozen were invested at least $1 million each in Beazer at the end of March. Ken Heebner’s Capital Growth Management added $10.4 million of Beazer to its portfolio in March, while Don Morgan’s Brigade Capital invested $8.6 million in the previous quarter. This news may turn out to be a positive boost and quick return on investment for these funds and others like it. D E Shaw, for example, increased its investment to $6.8 million in the last quarter thanks to a 276-percent increase in holdings of the stock, so this was another fund that sees growth potential by getting into the game recently.